Thales and the Defense Ministry’s technical support office announced Feb. 27 they have signed a six-year, €164 million (US $225 million) service contract, dubbed Amadeos, for the electronics company to maintain and service electro-optical equipment on fighter jets, patrol aircraft and helicopters. 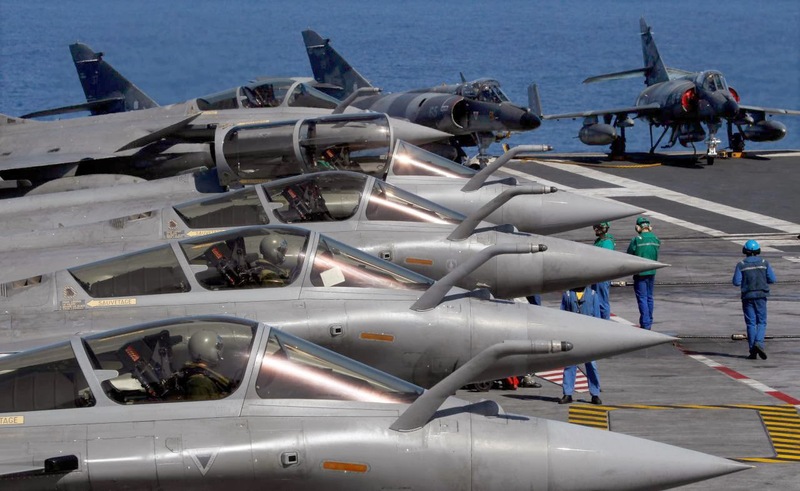 Under the deal, signed Dec. 31, Thales will support and manage the availability of optronics equipment and systems carried by Air Force, Army and Navy aircraft, including Mirage 2000 and Rafale fighters, Atlantique 2 and Falcon patrol and surveillance aircraft, and Puma and Caracal helicopters. The contract gathers a number of “earlier through-life support agreements into a single contract to enhance coordination and availability management of optronic payloads in cooperation with the French forces,” Thales and the Structure Intégrée de Maintien en condition opérationnelle des Matériels aéronautiques de la Défense, the support office, said in a statement. A management of obsolescence, lower costs and higher availability are included in the deal, the joint statement said. 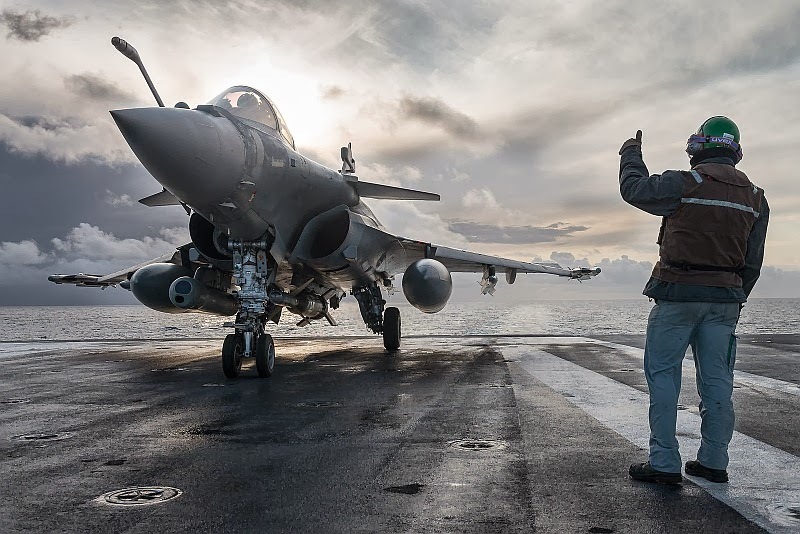 Thales will support the optronics gear the company has delivered to the services, except the front-sector optronics fitted on the Rafale and Reco new generation targeting pod. Service for the Reco, which will replace the Damocles pod, was included in the procurement contract, the statement said.